Dark chocolate really is one of the great superfoods for heart health; it is a rich source of epicatechin, a flavanol which is linked to improved circulation and blood vessel function. In a recent study out of Switzerland, consumption of dark chocolate was linked to reduce oxidative damage to the heart and improved blood vessel and platelet function in patients with heart failure. Consumption of bilberry can help heart health in many ways: it improves circulation in the small blood vessels, strengthens their walls and even helps the formation of new capillaries. As a strong antioxidant, it also helps to prevent cardiotoxicity. 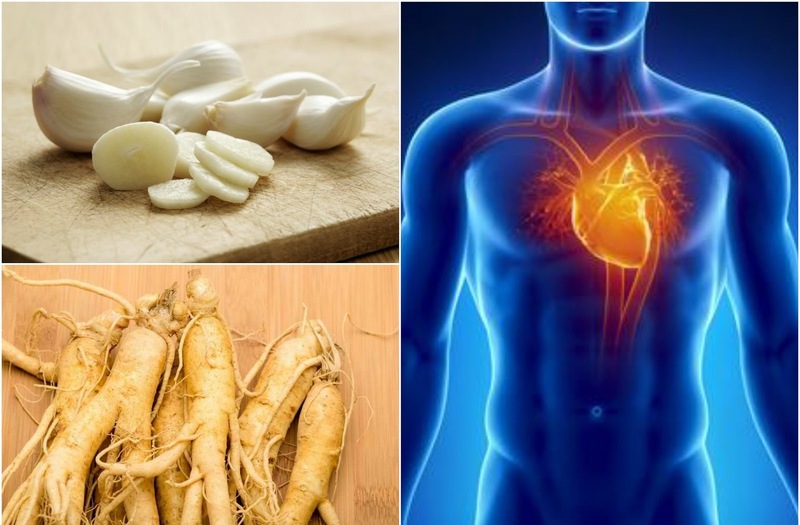 Ginseng has long been valued a general tonic and immunity booster, but research has showing that it also is good specifically for cardiac health. It has been shown to protect the heart against a whole array of conditions, including cardiovascular disease, enlargement, heart failure and irregular heartbeat; this is likely due to the fact that it is a powerful anti-inflammatory and antioxidant. Gingko biloba is, like hawthorn, a natural vasodilator and can help improve blood pressure and circulation while decreasing fatty deposits in the arteries. It also works as a natural blood thinner and makes the formation of clots that can lead to a stroke or heart attack less likely. These herbs all act in different ways, but they are all excellent for heart health and make many of the most common heart conditions such as blood pressure, high cholesterol or arrhythmia less likely. Talk to your medical practitioner about a plan of care that could include these herbs into your healthy lifestyle.